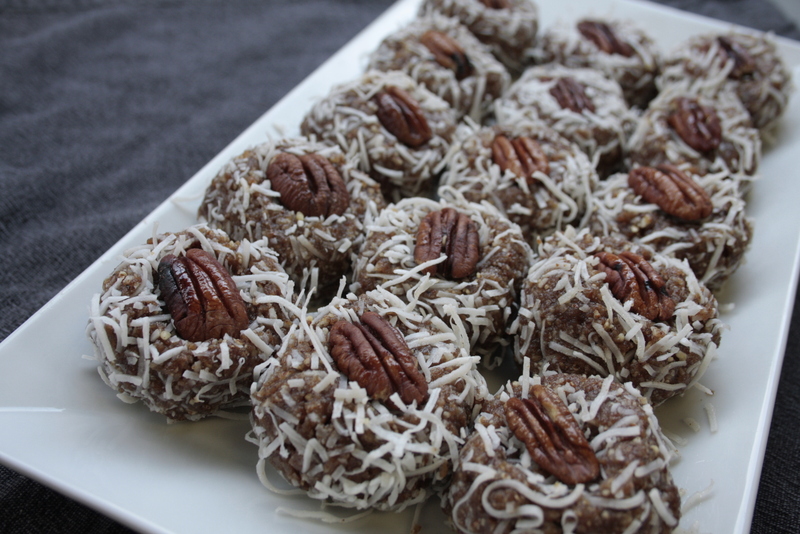 dreamy coconut pecan date bliss balls | eating with S.O.L.E. Looks delicious and easy. I have some dates I just bought so I think I will give this a try this weekend. Thanks! You can use any combination of fruit and nuts see here, but these date pecan coconut ones are my favourite! Be warned they are almost too good.